Nobody knows what the future holds. 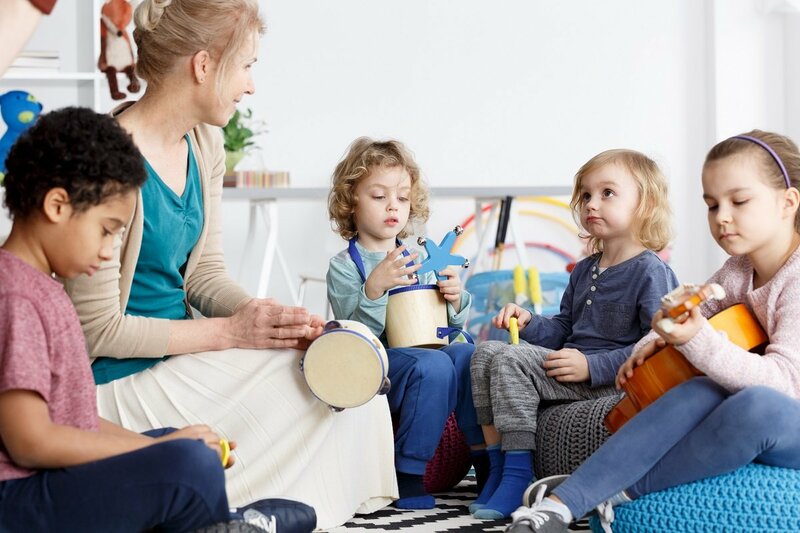 One minute there’s a growing trend of children enrolling at your centre; the next minute, there’s a change in the economic climate forcing you to cut down on expenses. Childcare centre owners have to find a way to make good decisions based both on the present & future circumstances. Luckily, there is a financial process that can help you achieve this, namely, financial forecasting. The Small Business Development Corporation defines financial forecasts as the prediction of business finances compared with statements that provide details of actual results or progress. A business owner can use financial forecasting to predict their profit & loss as well as cash flow over a certain period of time. Many entrepreneurs who have heard of financial forecasting feel that creating accurate forecasts takes too long & requires too much analysis. Some see it as a waste of resources that can be better spent marketing their services or improving their business. But financial forecasting is crucial to any business’ survival, especially if a business is not yet established. How exactly does financial forecasting benefit childcare centres? Financial forecasting helps you clearly identify where your centre is headed. Prior to making a sound forecast, businesses have to identify trends in external & historical data that can possibly affect their operations. You first have to have clarity on your centre’s performance, allowing you to make a more realistic goal of where you are heading & how you can get there. With forecast tools, you will have insight on your resource requirements & milestones needed to achieve your centre’s business goals. Businesses are like ships at sea. You can set sail with a certain destination in mind, but winds & waves might bring you elsewhere if you don’t constantly check if you’re still on course. Like with captains regularly reading their ship’s instruments & making adjustments, childcare centre owners must regularly compare their budgets against their actual results. Through regularly monitoring variances, you gain feedback on when you need to take corrective action. Having a clear & up-to-date view of your centre’s finances allows you to identify the processes that are the most money-consuming. You can then lower your risk & achieve better cash flow by channelling money from the identified processes to more profitable ones in a more efficient manner. Does your centre need private equity or borrowings? Financial forecasting allows you to determine how much money your business will need, helping you identify the course of action that can give the best possible outcomes. A sound financial forecast allows you to demonstrate your credibility & trustworthiness as well as your centre’s profitability. You can leverage this goodwill to secure your required financing for your centre’s operation or expansion. Financial forecasting starts with looking at your cash flow, income & balance sheets of assets & liabilities. If you need require help with this, the Early Learning Management team will be more than willing to help. We underst& the unique challenges faced by those involved in the Australian Childcare Industry & we have over 28 years of experience. For financial modelling services specifically designed for childcare centres, get in touch with us on 07 5592 5800.